Only a few short days until the release of Showa 1939-1944: A History of Japan , the second volume of my translation of Shigeru Mizuki’s 4-volume series “Showa: A History of Japan”!! 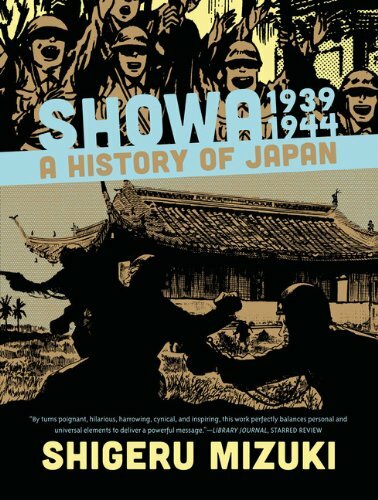 The first volume, Showa 1926-1939: A History of Japan was nominated for an Eisner Award for “Best U.S. Edition of International Material—Asia.” And this second volume is even more incredible than the first. Japan is fully mobilized for war now, spreading like a plague across the Asian countries, trying to grab as much land as they can while avoiding the eyes of the Western powers. Chiang Kai-shek attempts to rally China in defense, but finds an undivided country unwilling to compromise even in order to save itself. Meanwhile, the teenage Shigeru just wastes his time waiting for the inevitable death sentence that is his draft papers. 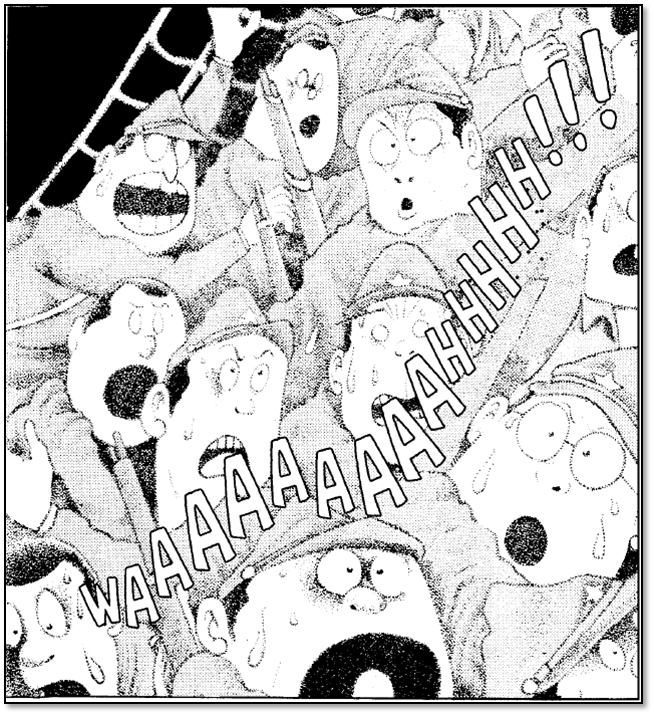 When they finally come, Shigeru proves he is no more a soldier than he was a student. Even as he is sent off to boot camp, the war broadens when Japan finally engages the US with a sneak attack on Pearl Harbor. The Pacific War in full swing, Shigeru is transferred down to Rabaul in New Britain where his life will be forever changed. In the tropical jungles, Shigeru experiences horrors beyond his imagination—and wonders. If you bought the first volume—and I hope you have—you are definitely going to want this second volume! I am extraordinarily proud of it. An amazing piece of comic book art work. You can preorder it here !!! 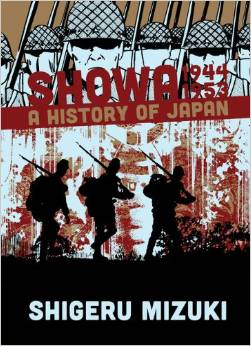 Don’t forget to order the third volume, Showa 1944-1953: A History of Japan (Showa: a History of Japan) !!! Thanks to everyone for your support! The more people get interested in the works of Shigeru Mizuki, the more translated releases we can look forward to in the future! Currently i’m only at the first volume, but I can’t wai to get my hands on this treasure! I love it how Mizuki uses different perspectives to show the events of that time. I’ve been meaning to ask this for a few months now, but after finishing Showa, does the publisher have plans on releasing further volumes of Shigeru Mizuki’s works. The youkai encyclopedia perhaps? Currently I’m only at the first volume, but I can’t wait to get my hands on this treasure! I love it how Mizuki uses different perspectives to show us the events of that time. I’ve been meaning to ask this for a few months now, but after finishing Showa, does the publisher have plans on releasing further volumes of Shigeru Mizuki’s works. The youkai encyclopedia perhaps? Hopefully there will be more! As always, the best way to insure that more of Shigeru Mizuki’s works get published is to buy what is currently available, and write to Drawn & Quarterly requesting more. 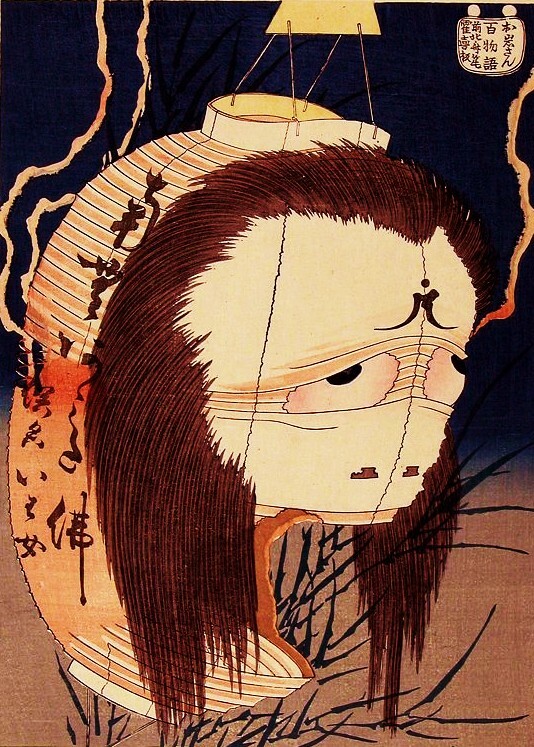 I would love to do the Yokai Encyclopedia, but I don’t think it is likely anytime soon. But you never know. Write and request it!